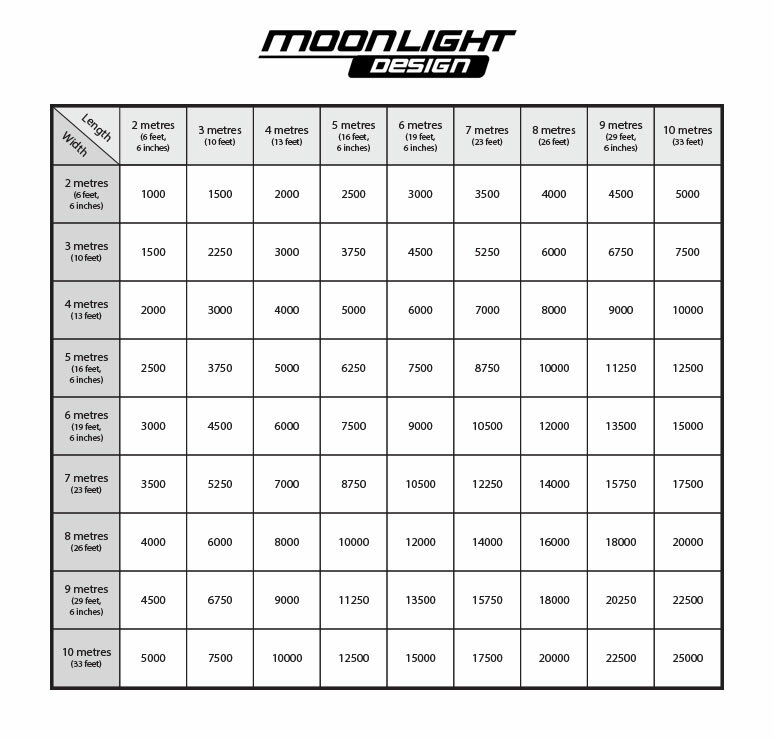 Moonlight DesignGeneralLight Levels: How Much Light Do I Need? Light Levels: How Much Light Do I Need? Some people prefer brightly lit rooms at all times, whereas others can’t relax unless the lighting is lower and more subdued. 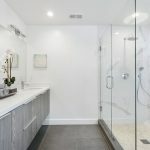 This level of preference will go some way to dictate the level of light you will need in your room, as comfort and enjoyment is of utmost importance in the home, regardless of room size or light bulb types. What are you using the room for? If you need lighting for a living room where you only watch TV, you won’t need as much light as you would for a room where you like to read books or work from home. If you plan to use the same room for multiple tasks, your best option is to install a dimmable bulb and dimmer switch, which will allow you to adjust the light levels in your room as and when you need to. Then, to determine the amount of light you need for a room of your size, you simply multiply your square metre measurement by 25 to get the wattage for conventional incandescent bulbs. 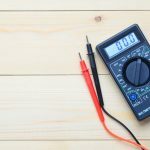 This is all well and good if you’re still using traditional incandescent bulbs, but with many making the switch to more energy-efficient LED light bulb types, this traditional measurement of wattage is gradually becoming outdated. A more accurate measurement of light output is by lumens. Whereas watts measure the amount of power used to light a bulb, lumens directly measure the brightness and quality of the light itself. 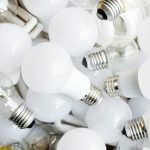 LED brands are now producing bulbs that produce more lumens for less wattage, saving energy without compromising on light output. And remember, you don’t have to exclusively use ceiling lights to achieve the correct levels of lighting for your home. You can supplement ceiling lights with floor lamps, table lamps and wall lights to create extra depth and ambience, and these can be turned on and off as and when you need them. 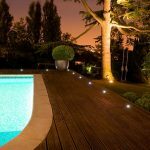 Here at Moonlight Design you can find the perfect light bulb types, light bulb sizes and lumen output to suit any room in your home or business. Browse our full range of LED light bulbs and lamps to get started.